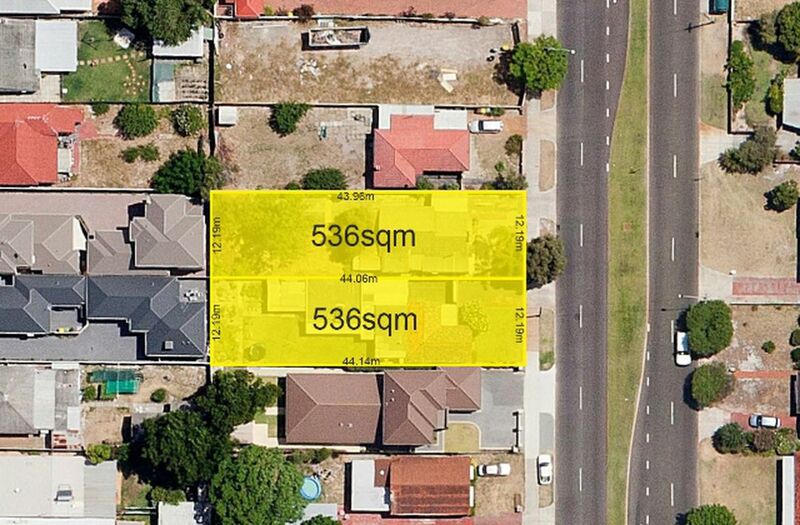 Vendors are downsizing and are ready to swap for a smaller 2x1 or 3x1 property in Morley, Dianella or Bedford! 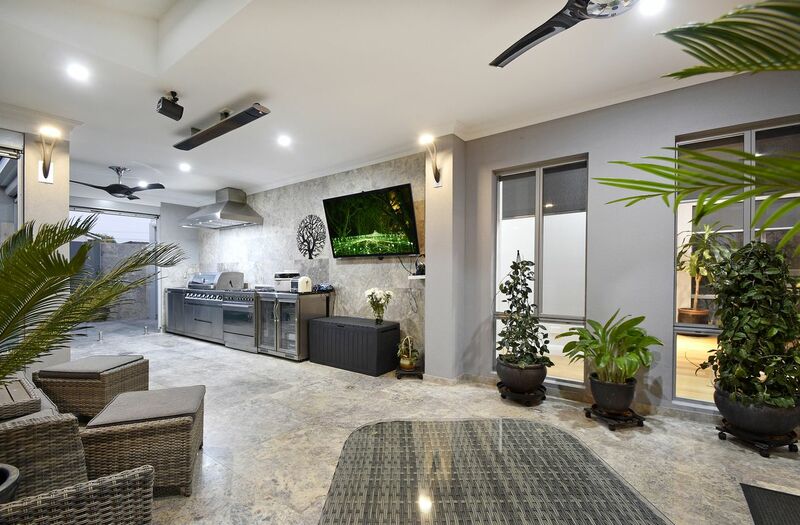 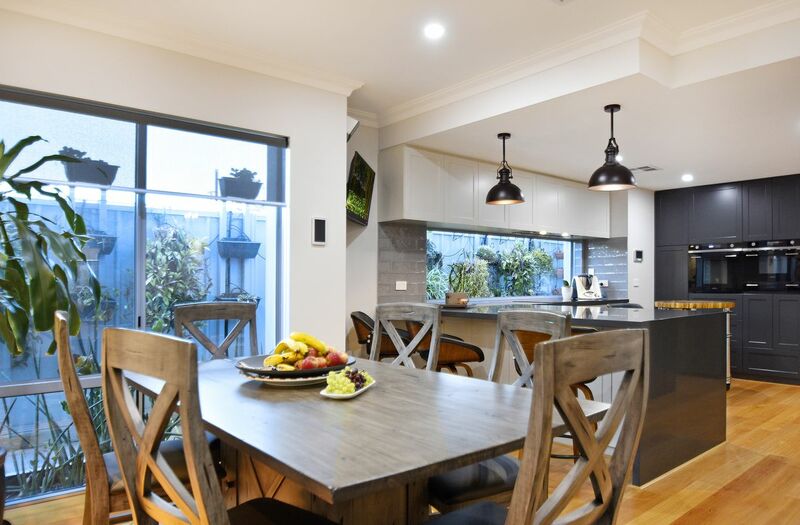 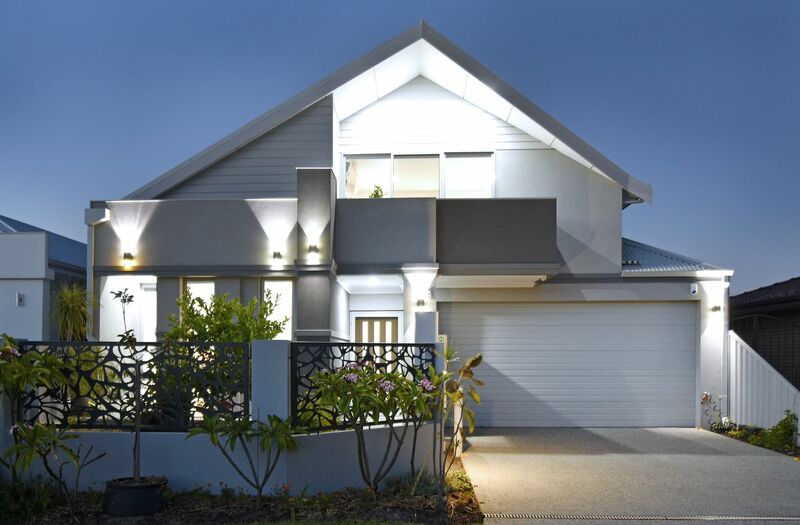 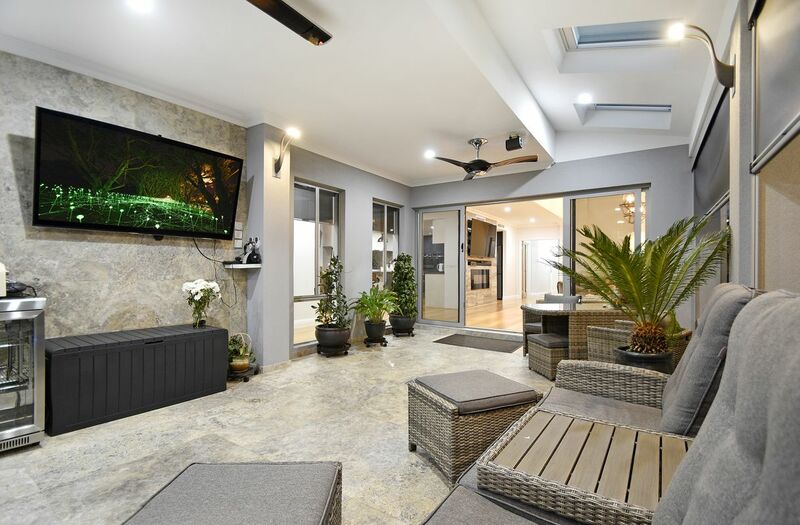 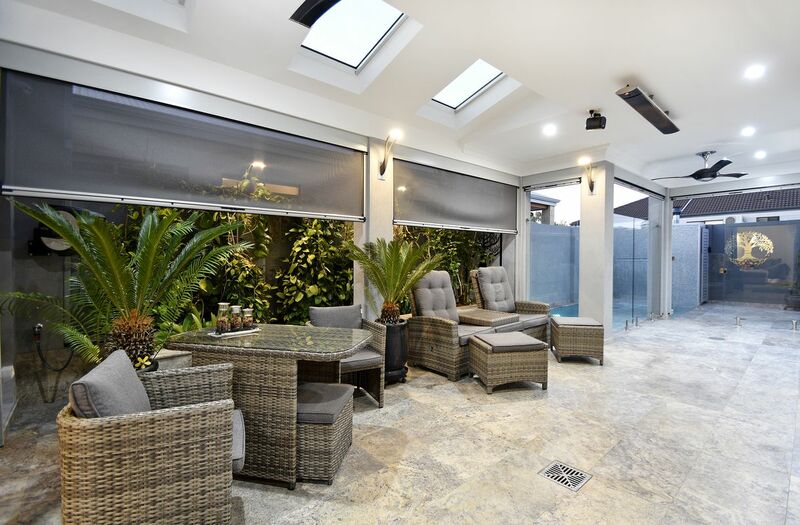 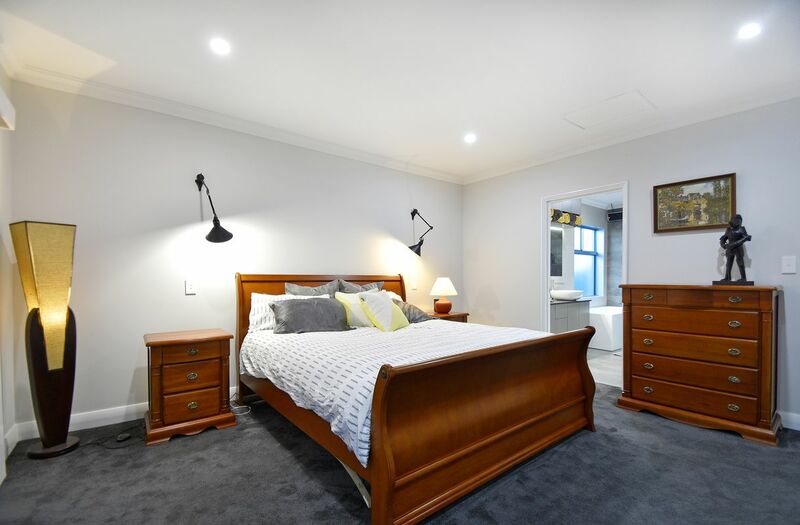 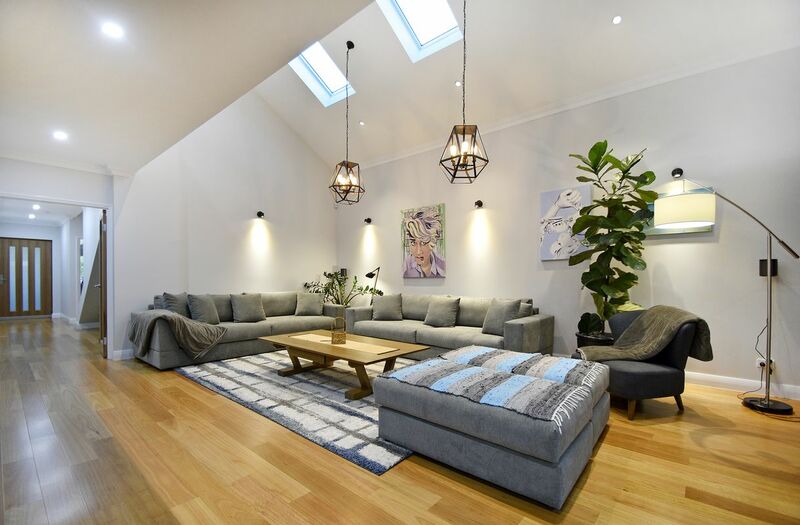 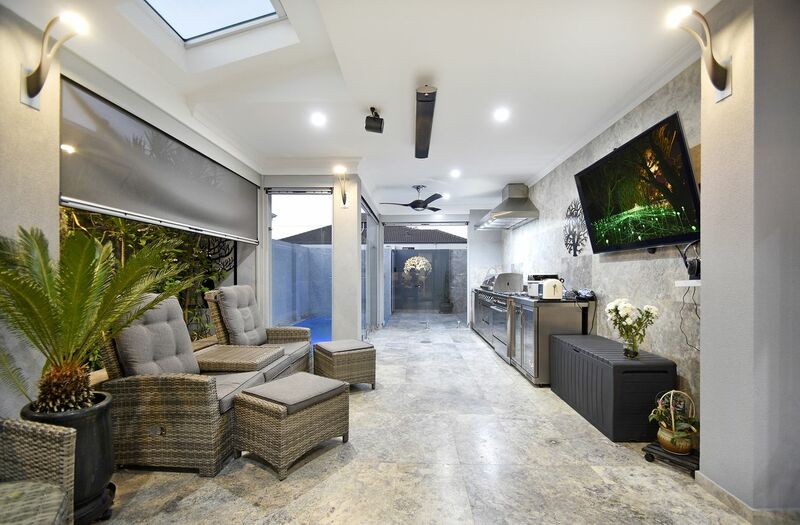 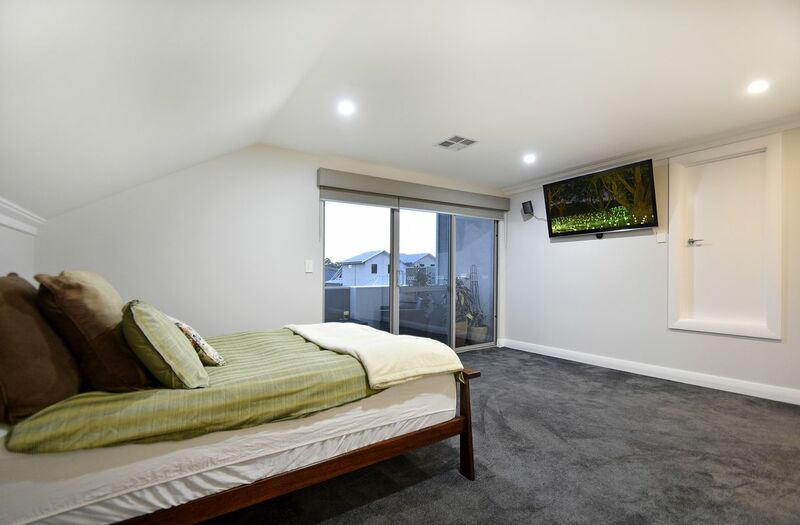 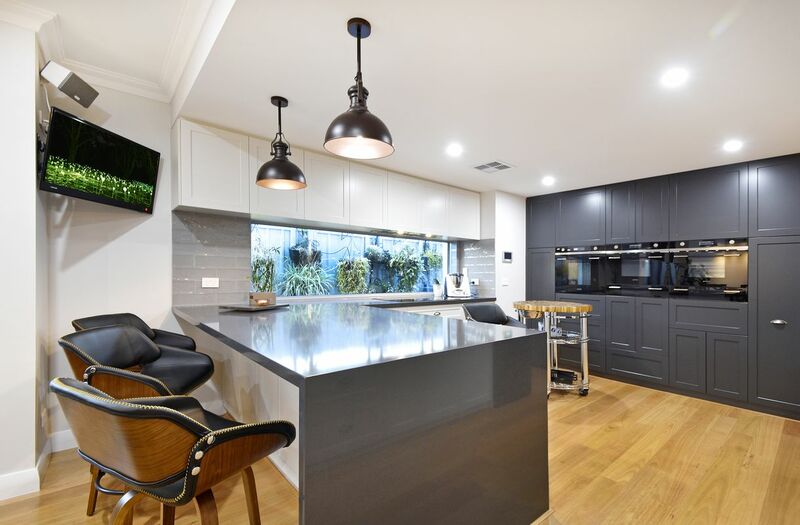 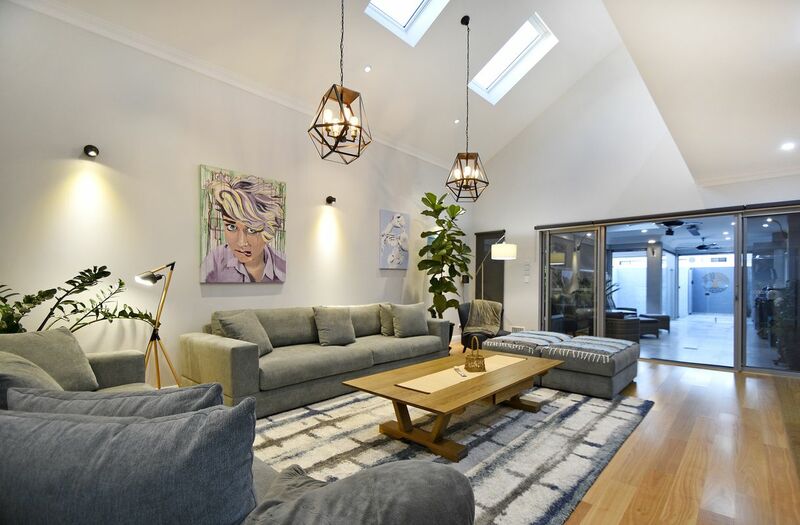 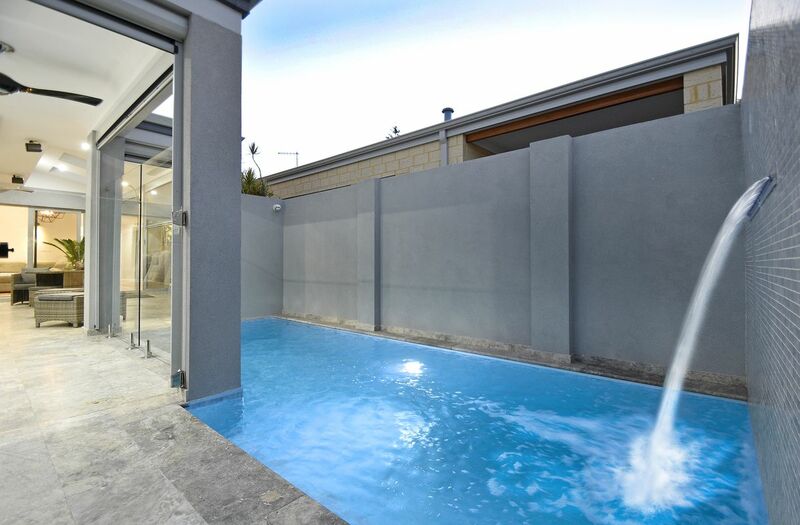 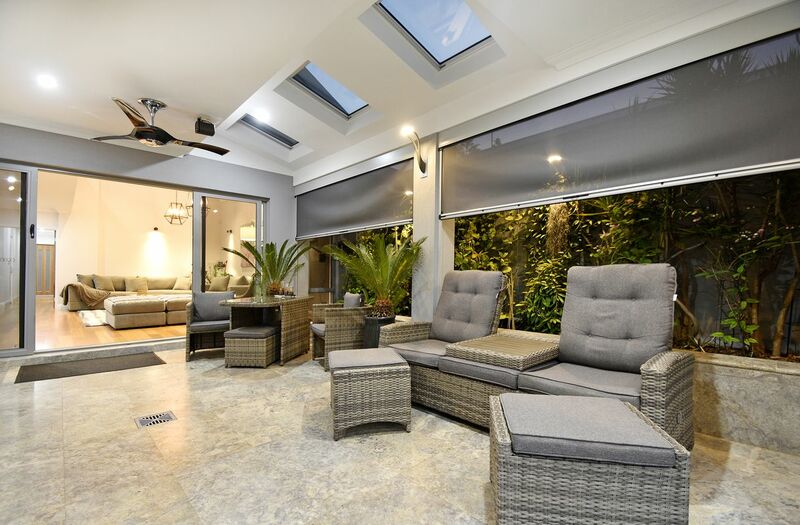 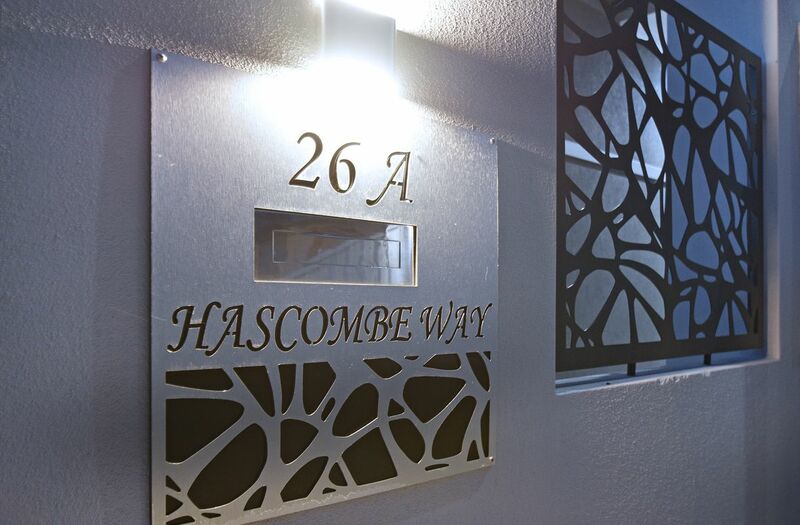 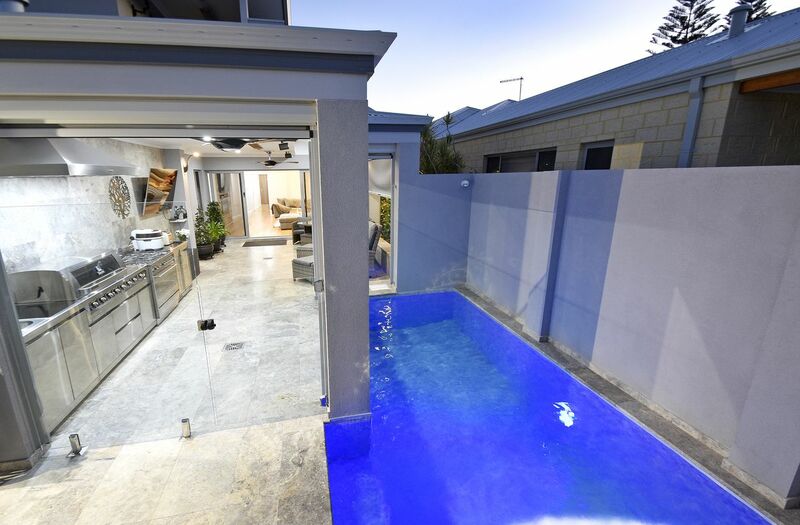 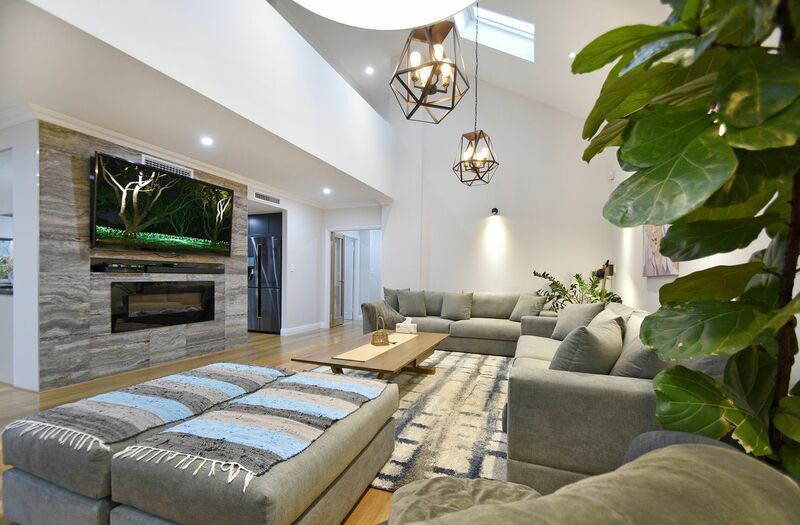 Exhibiting a list of outstanding quality features, this stunning 5 bedroom, 3 bathroom – double storey home is perfectly suited for today's modern family lifestyle. 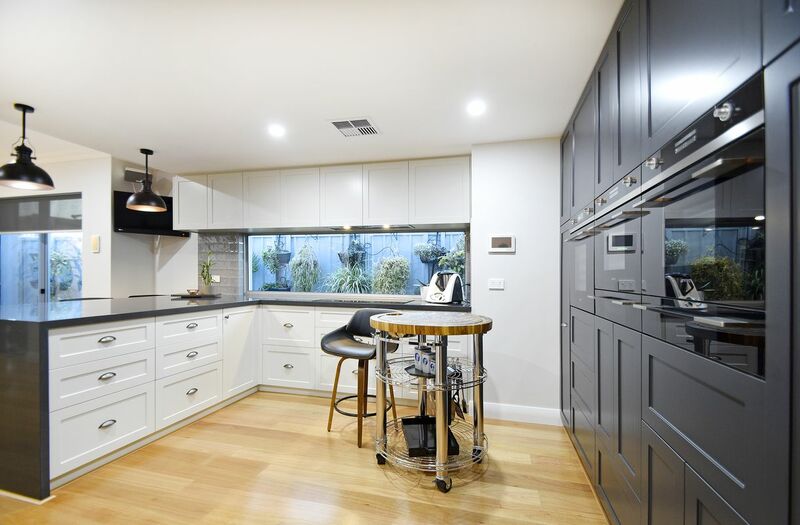 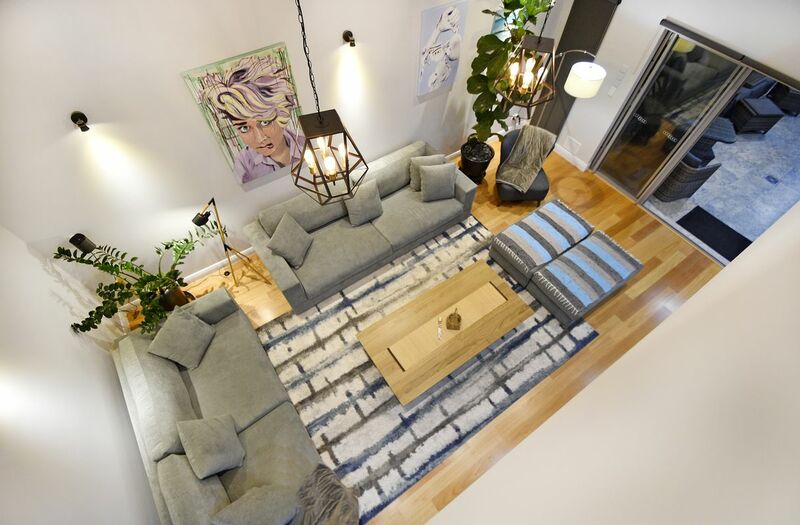 This property showcases a creative and functional floor plan – with multiple kitchens, living areas and a unique design to tie it all together. 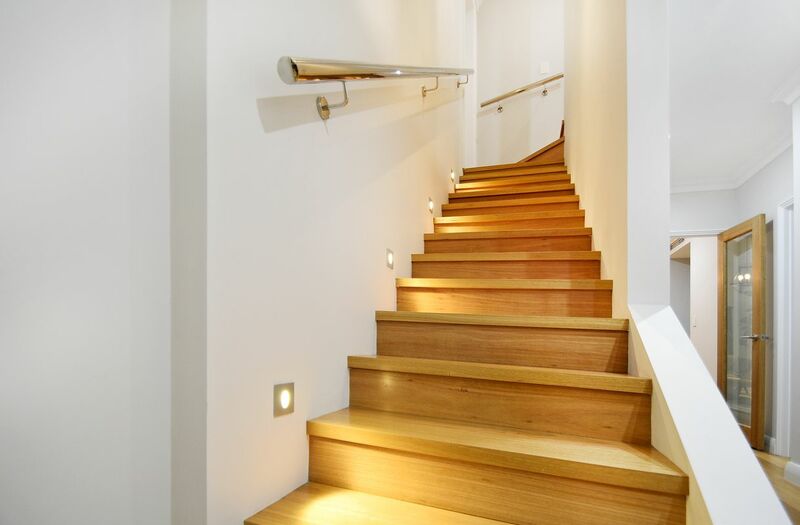 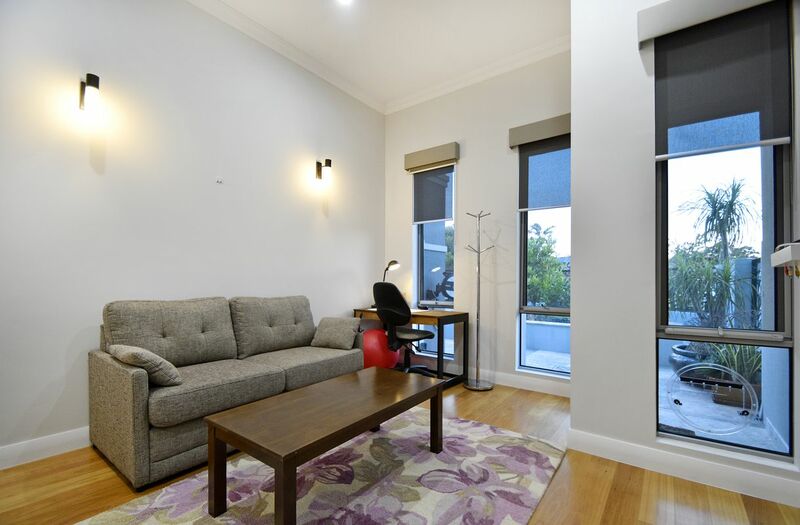 Downstairs – we have a separate studio style apartment space; with its own unique personal entrance; kitchen and separate bathroom. 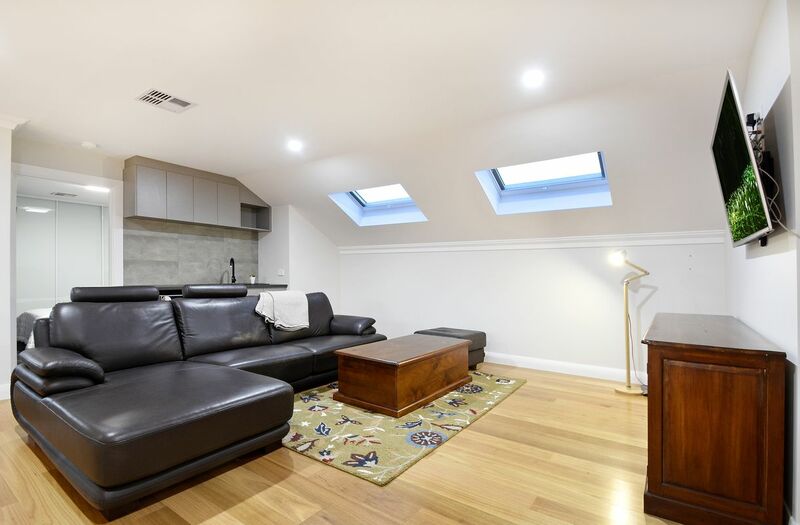 Also, high ceilings present throughout the studio. 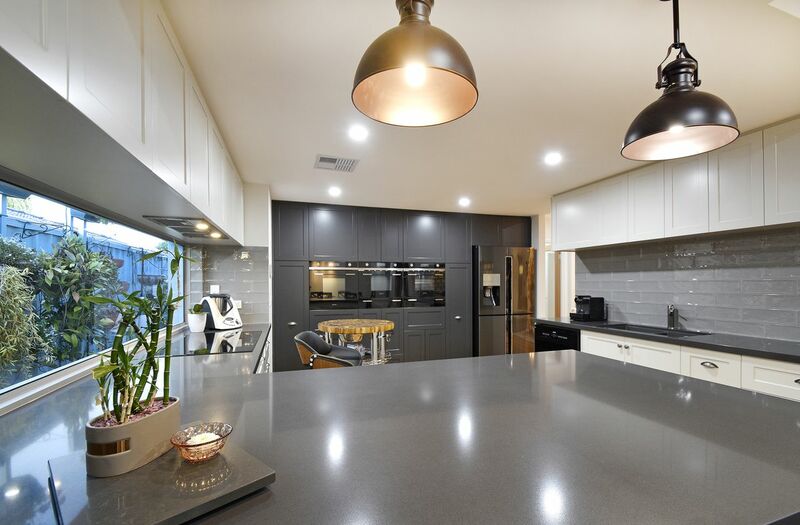 Executive style designer kitchen overlooking into a dining area – which flows into a generously sized family living area; with its own unique cathedral style high ceilings. 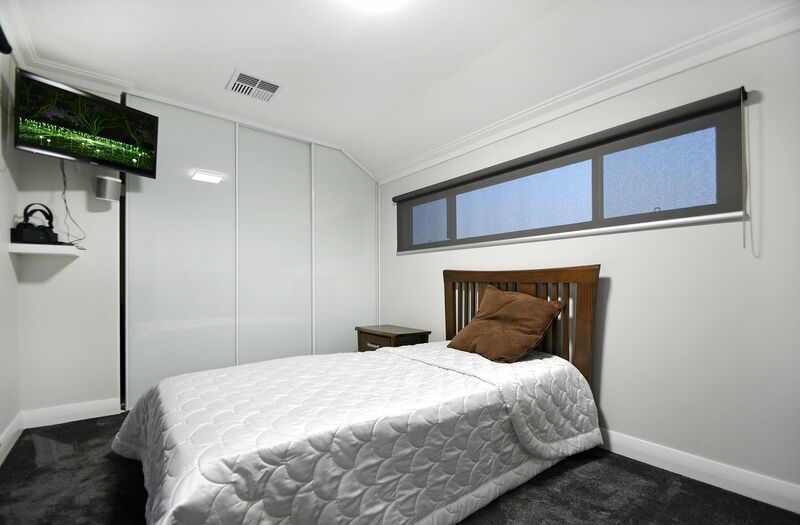 Upstairs – we have 3 generously sized double bedrooms – all equipped with their own storage space and sliding door built in robes. 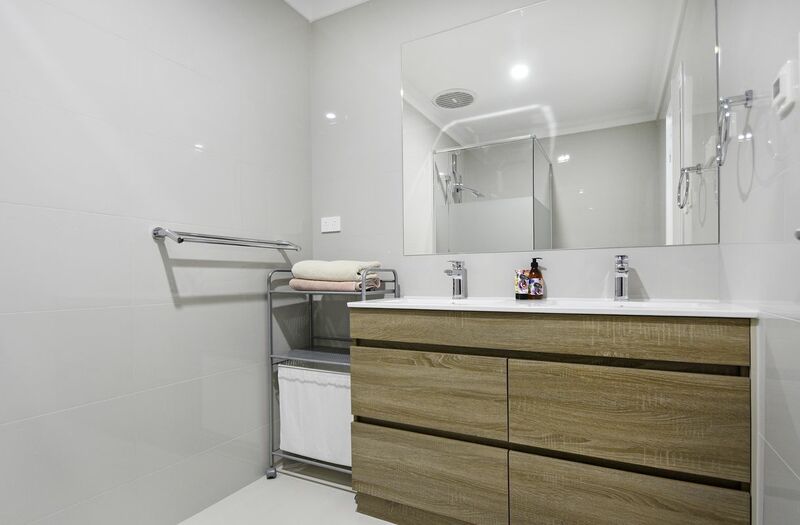 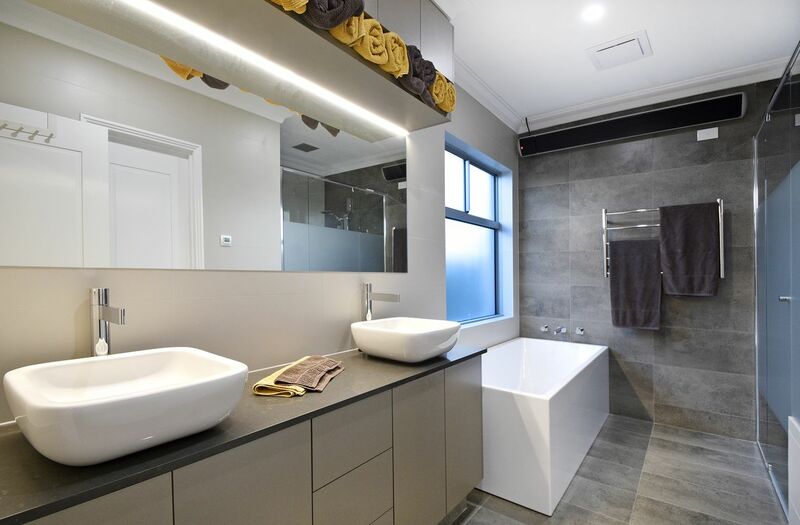 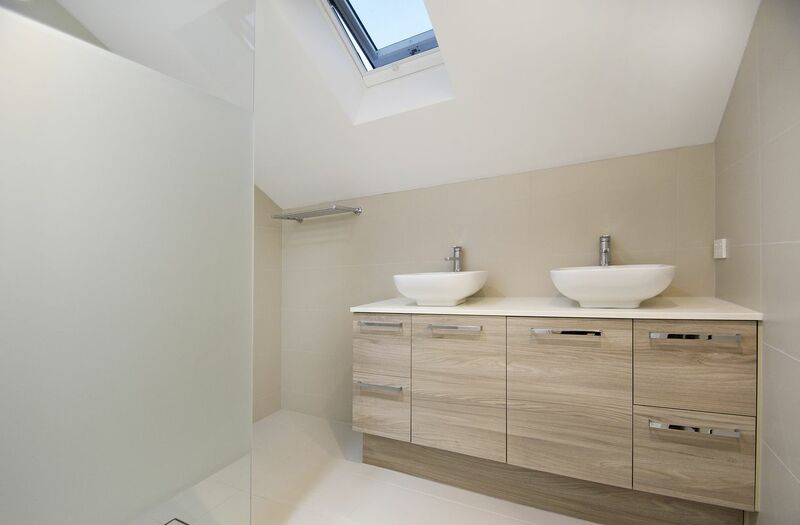 Also, we have a state of the art bathroom – prevalent with high quality fittings; fixtures; and heated flooring. 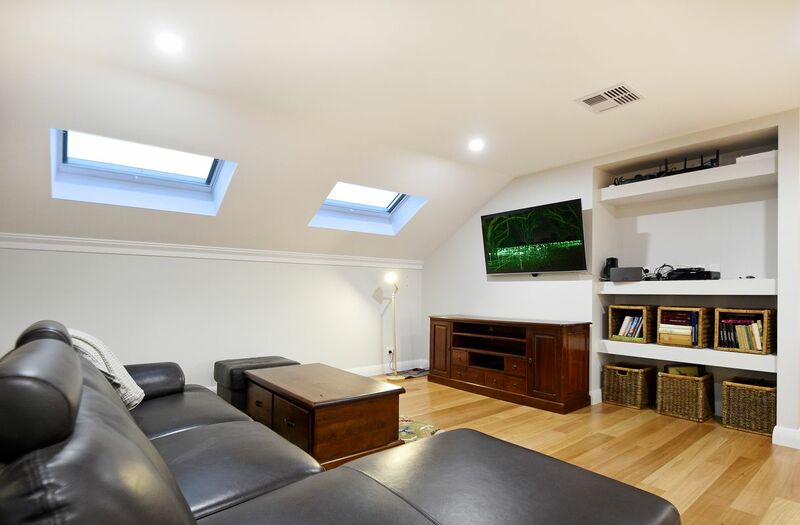 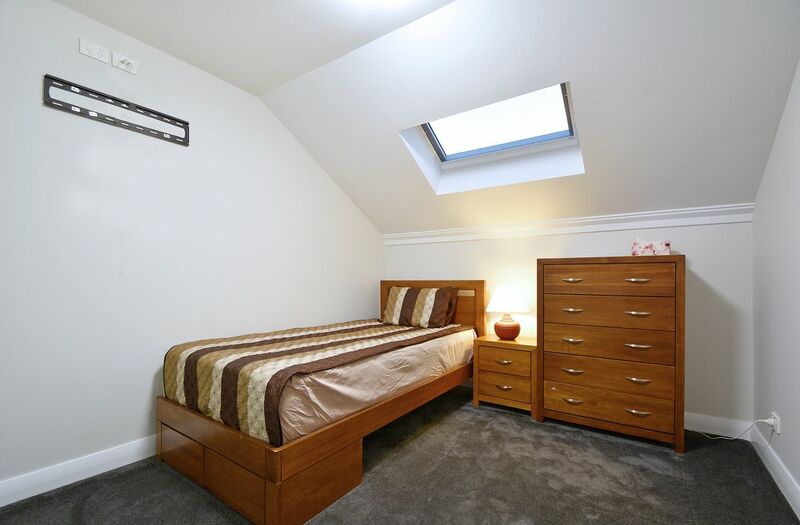 We also have a bonus family area on the top level – with its own entertainment system. 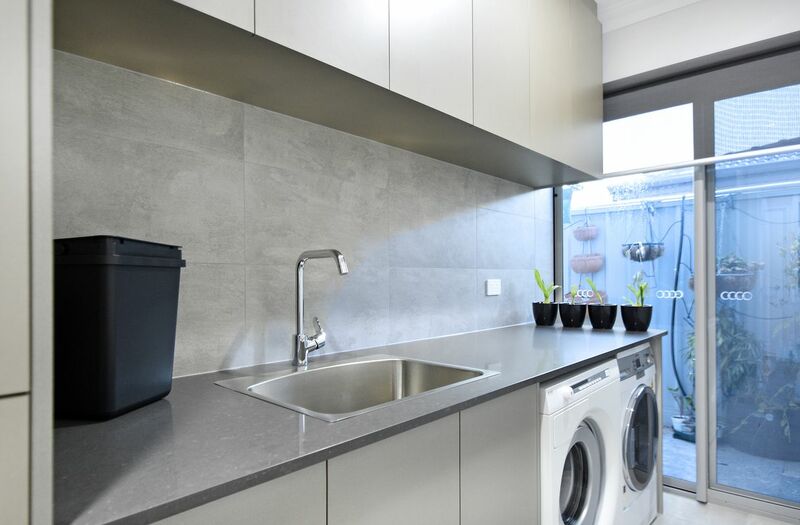 Outside – we have even more features! 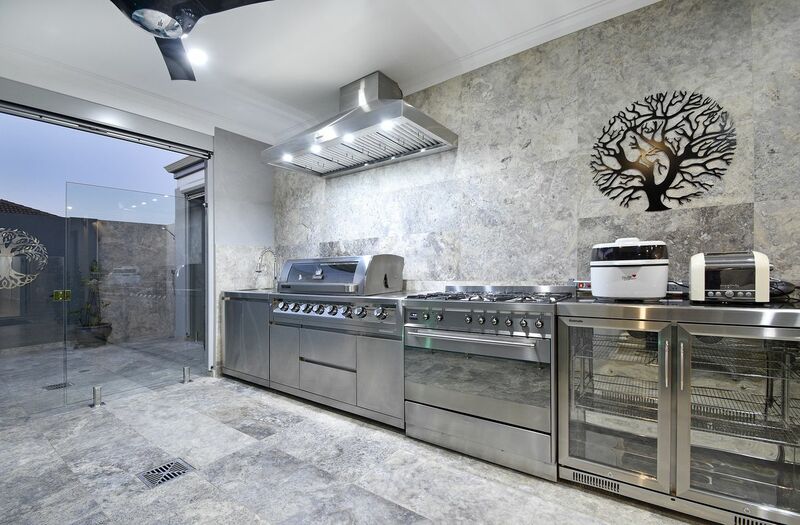 A huge alfresco area with kitchen; SMEG 900mm freestanding hotplate; stainless steel kitchen with sink; outdoor barbeque; extra double door fridge; commercial grade rangehood; blue pearl stone flooring; alfresco custom made blinds; T.V & Surround sound system; heating/cooling available in the alfresco area. 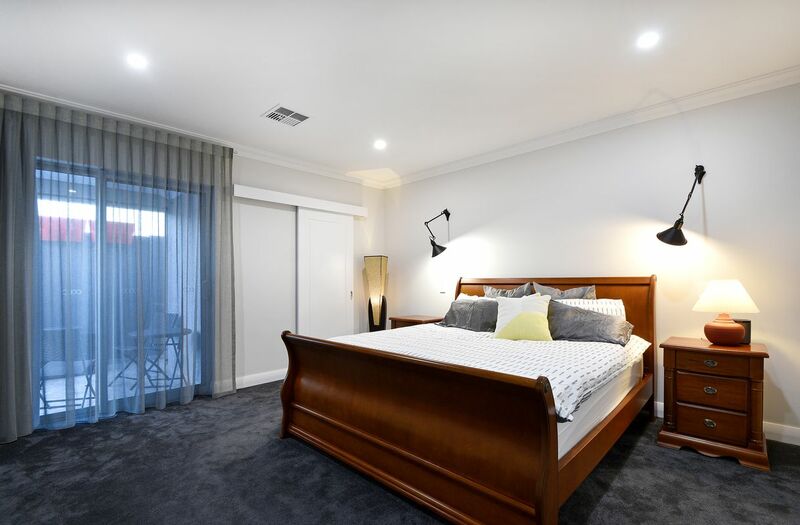 This home is located in a great pocket of Morley – nearby Centro Galleria Shopping Centre, multiple recreational facilities and amenities. 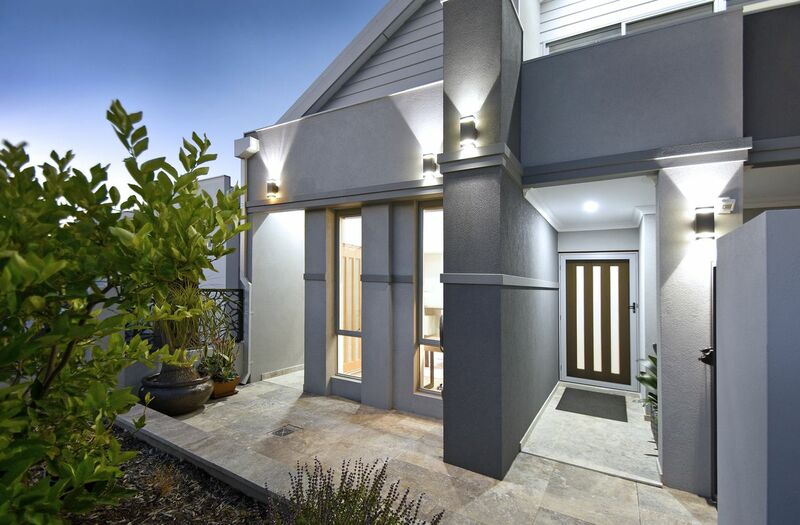 Multiple parks are located within minutes walking distance from the home. 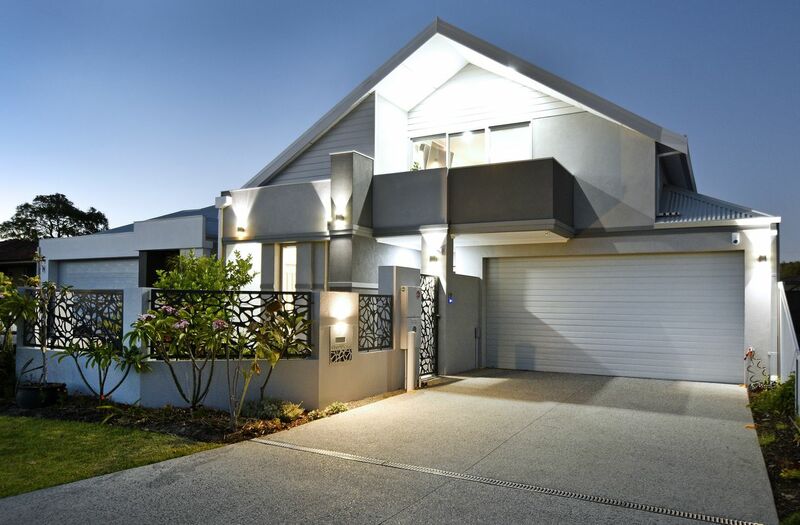 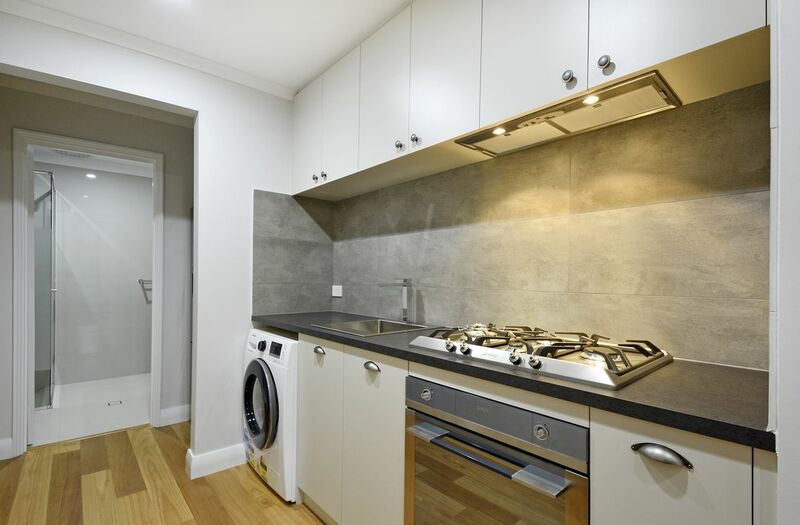 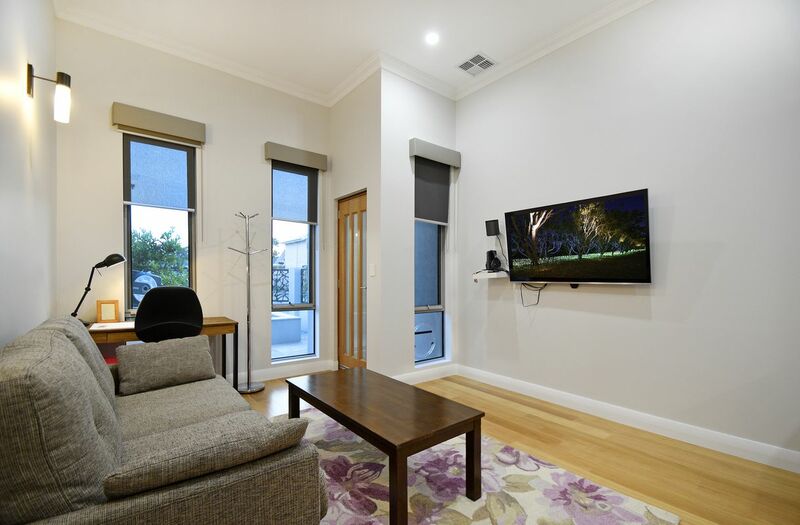 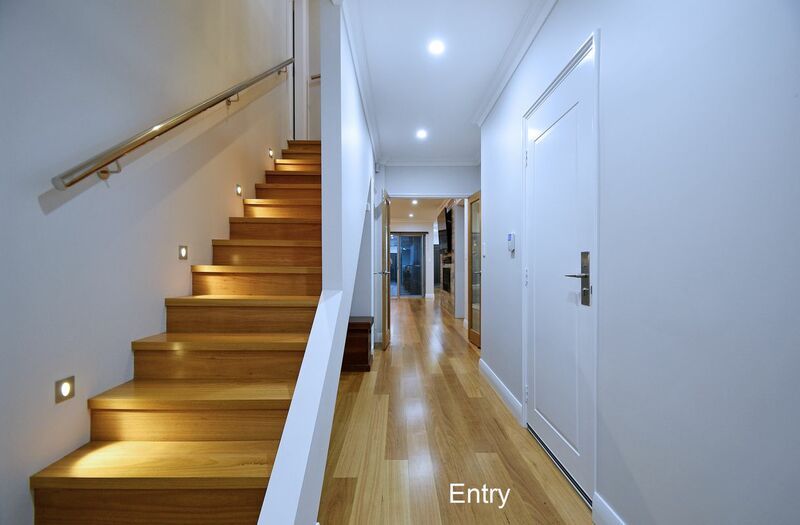 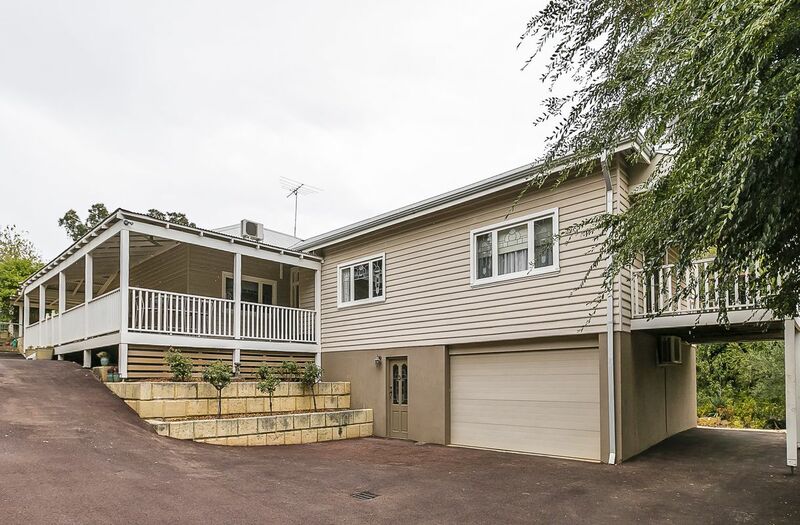 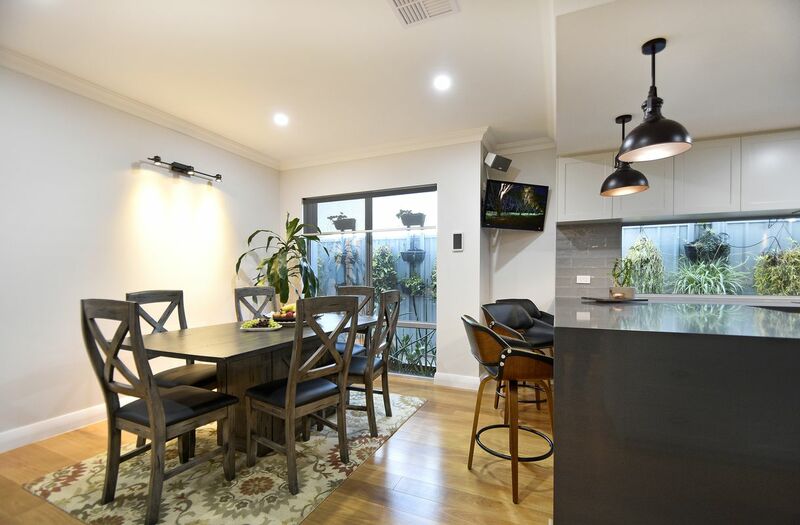 Ideally located within 10km of Perth CBD – this home won’t last long!